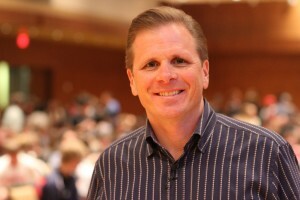 Frank is President of CrossExamined.org, a TV and radio host, and author of several books including the best-seller, I Don’t Have Enough Faith to Be an Atheist. 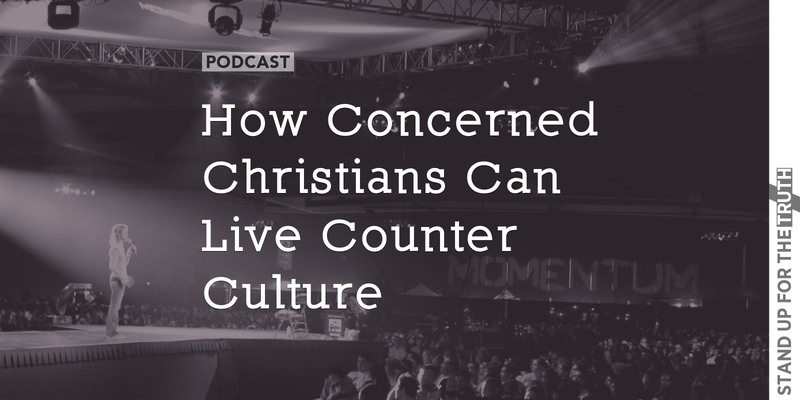 As the world continues its march toward redefining good and evil, Christians face increasing challenges in living as Jesus taught us to live. 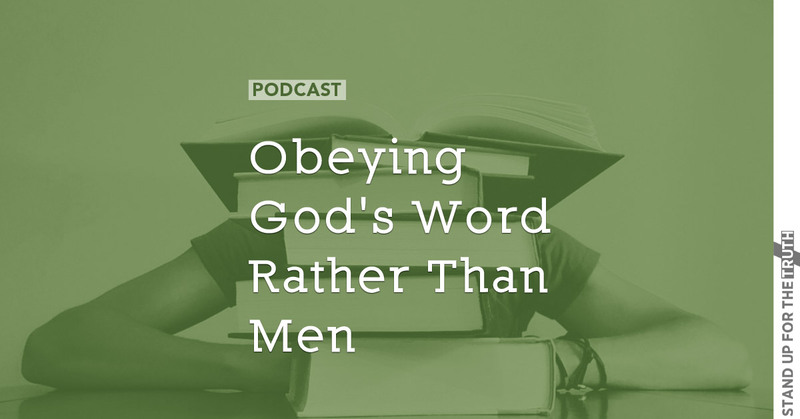 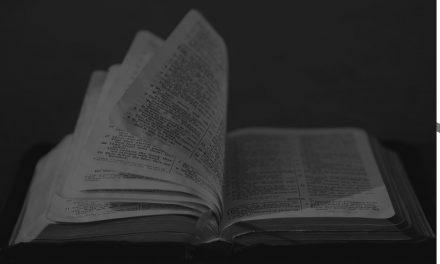 God’s Word gives us the principles we need to live the Christian life and share the gospel of salvation with the lost, but many professing believers cannot explain why we believe what we believe – that the Bible is God-breathed, inspired, eternal, sufficient truth. 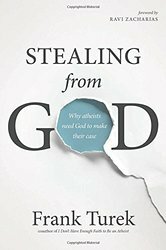 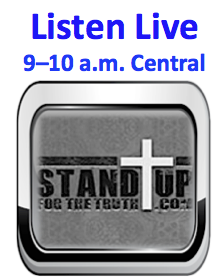 Dr. Frank Turek’s brand new book is called, Stealing from God: Why Atheists need God to make their case. 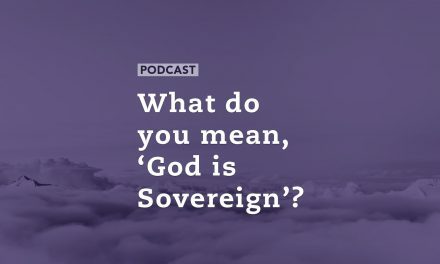 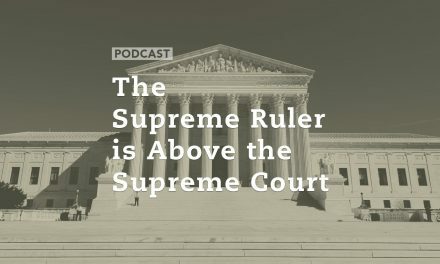 What do you mean, ‘God is Sovereign’?